I love to bake. Scratch that, I love dessert (you know that already!). I’m a much better chef than baker, but I’m working on it. 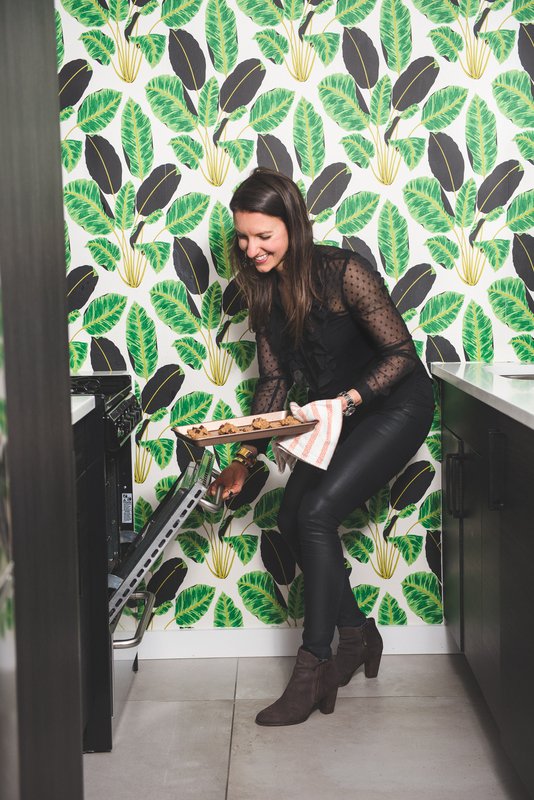 I also love to bake really allergy-friendly, easy to make recipes that are sure crowd pleasers. 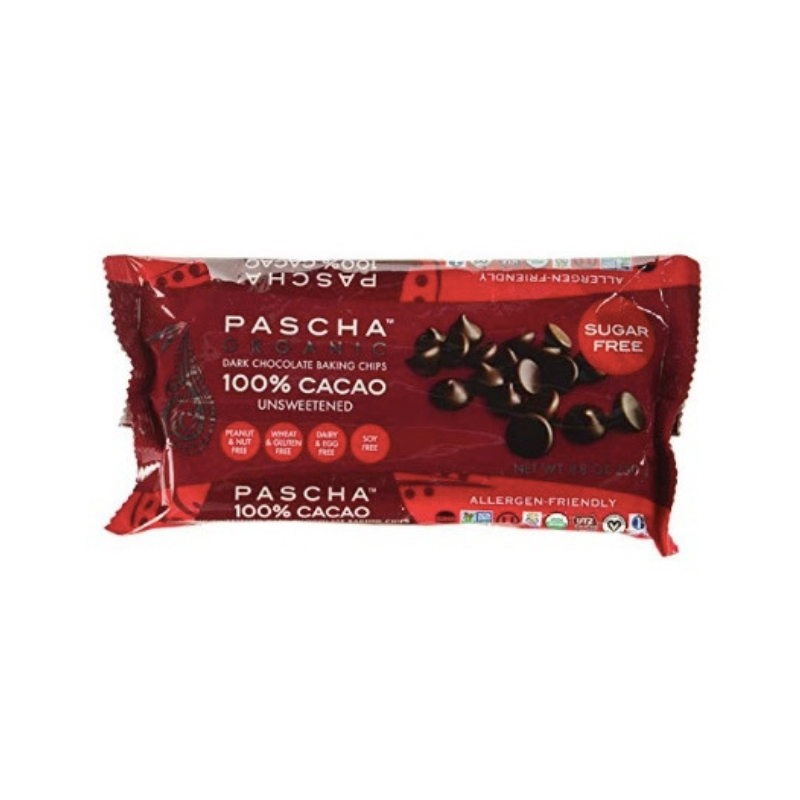 Over the years cooking on the healthier side/ allergy friendly front, I’ve found that there’s a helpful bakery pantry list that I’ve come up with that I want to share with you. With the holidays right around the corner, holiday baking can be made much easier with having the right things in the pantry. 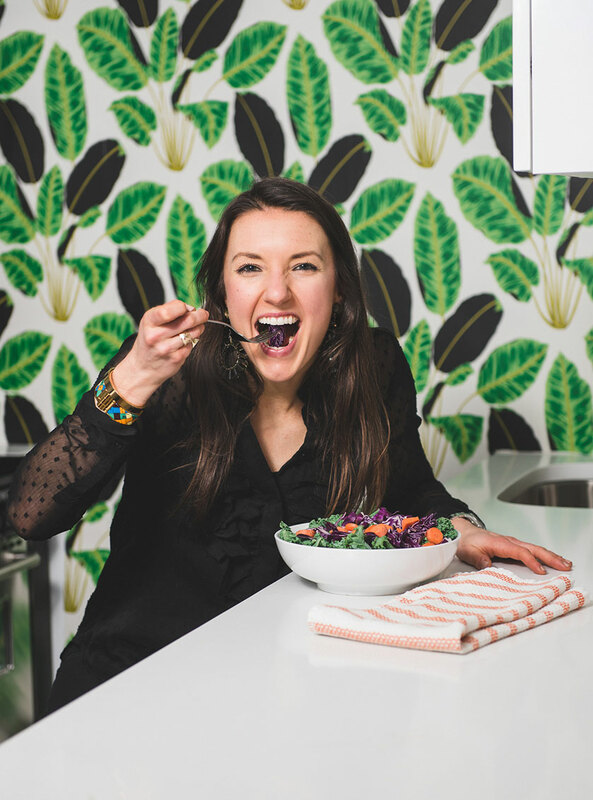 I’ve highlighted my favorite items for you to stock in your pantry. You’ll find that many of these items are required for any type of paleo or allergy-friendly baking. There are of course more items than just these, but there’s a good variety here that you can use to make sure that you’re well equipped! I’ve also made sure that many of the recipes on the site and those I’m going to share for the holidays work well with this list. Perhaps my favorite item on the list because it goes really far and is a great use. These are light and easy to use and great for so many different recipes. No explanation needed here. A nut butter always goes far when it comes to baking. 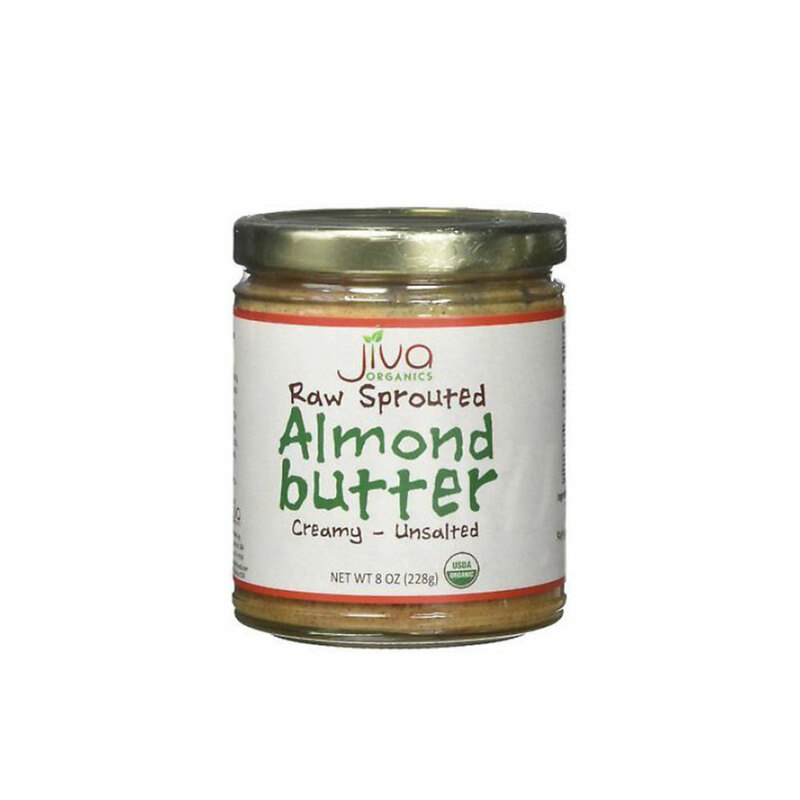 I choose to use almond butter because I love it, but any nut butter will do. I use this stuff everywhere in my kitchen. 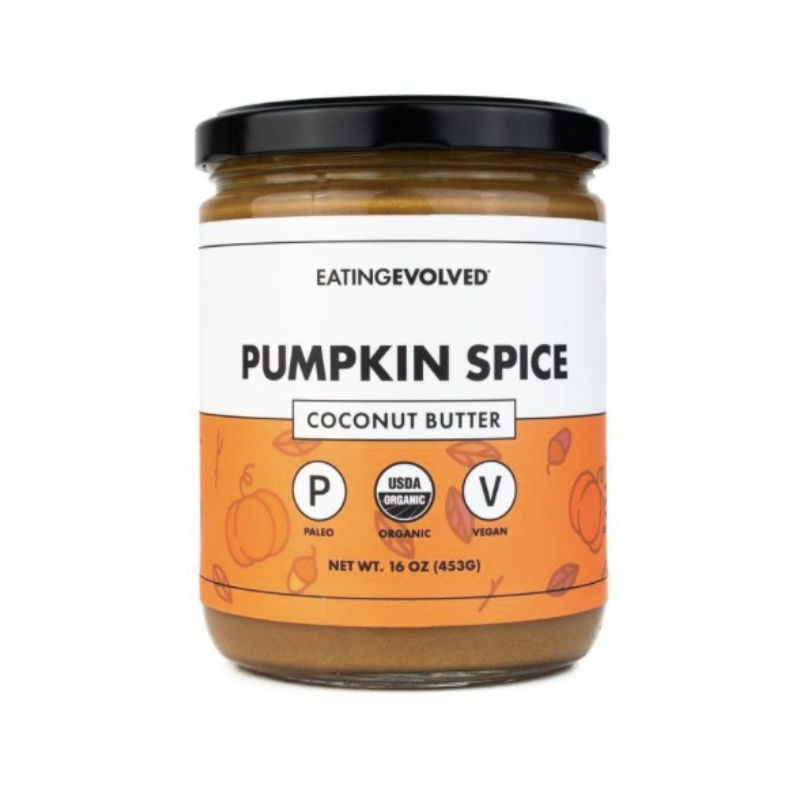 I use unsweetened canned pumpkin in absolutely everything, it’s a seasonal- must have. 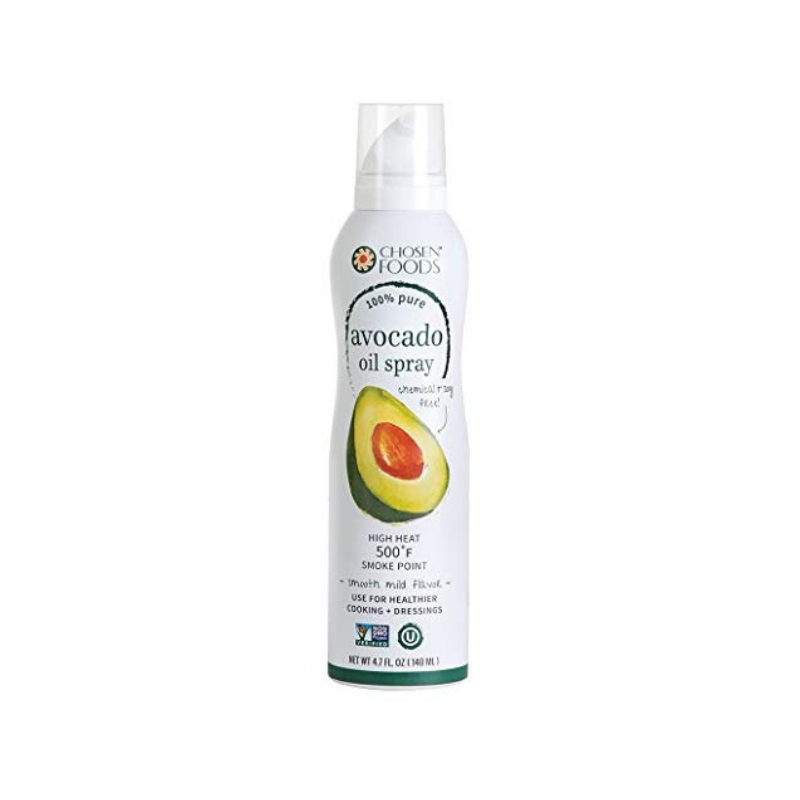 I use often instead of using oil in recipes and find that it works better- and is less greasy. Hello thanksgiving sweet potatoes with marshmallows! These are a must. I love dates for recipes. 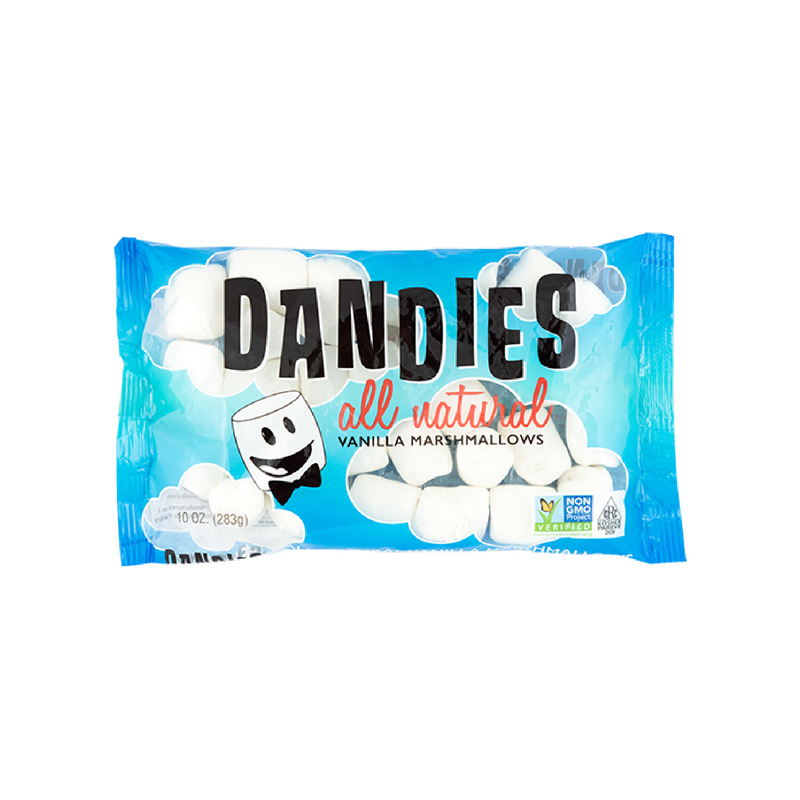 I use them often as a binder/sweetener, and they work great. 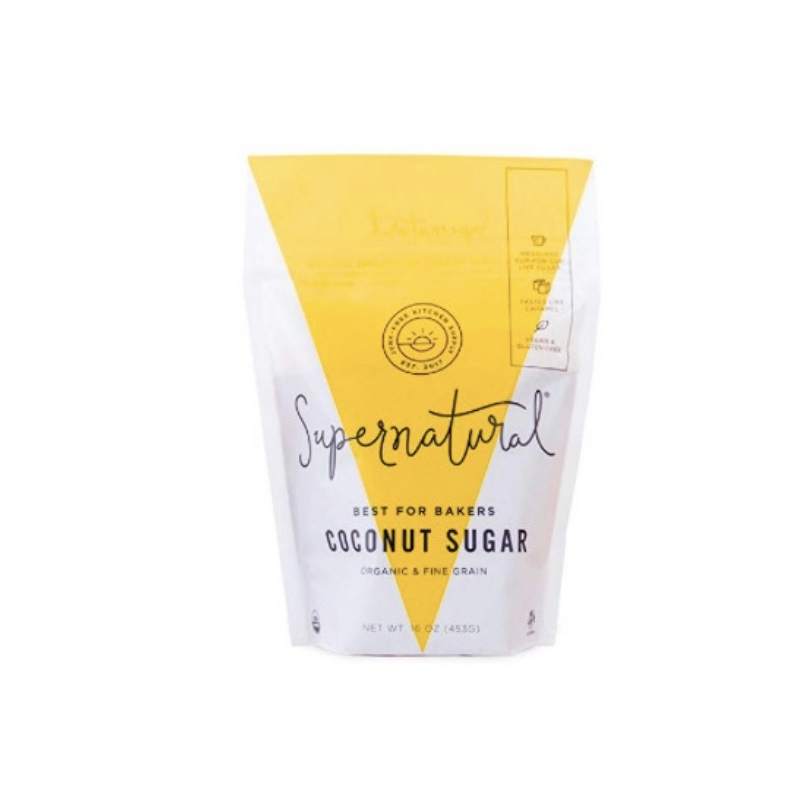 I use this instead of sugar-free alternatives (I like monk fruit sweetener but I find it’s hard on tummies). It goes well with everything and is a generally great add in every direction. Yep! No explanation needed here. 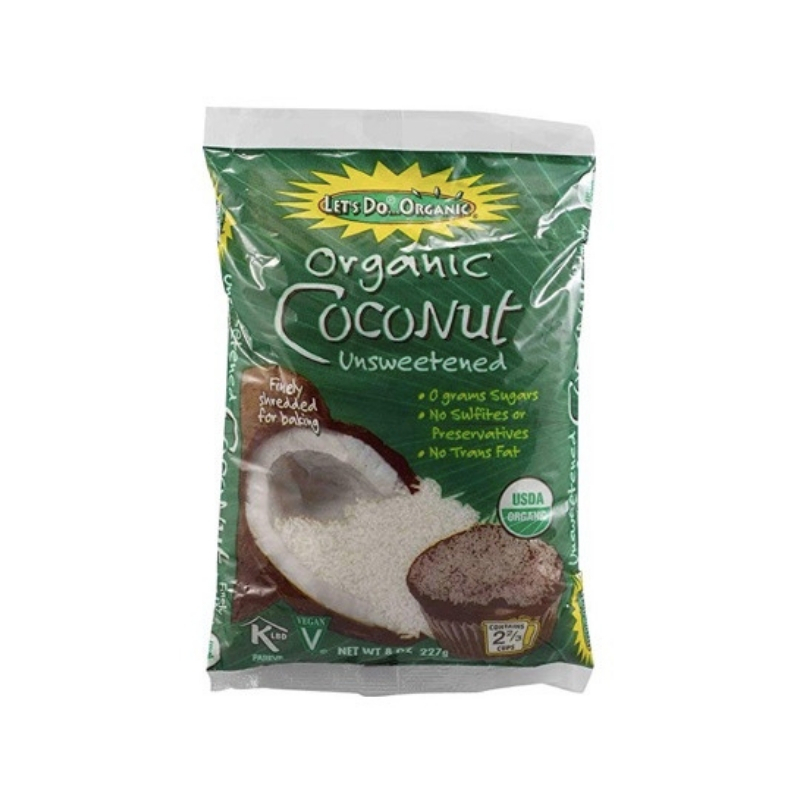 This stuff is absolutely ridiculous and so useful- because it is basically coconut oil with extra flavor. No explanation needed here! It’s a must. 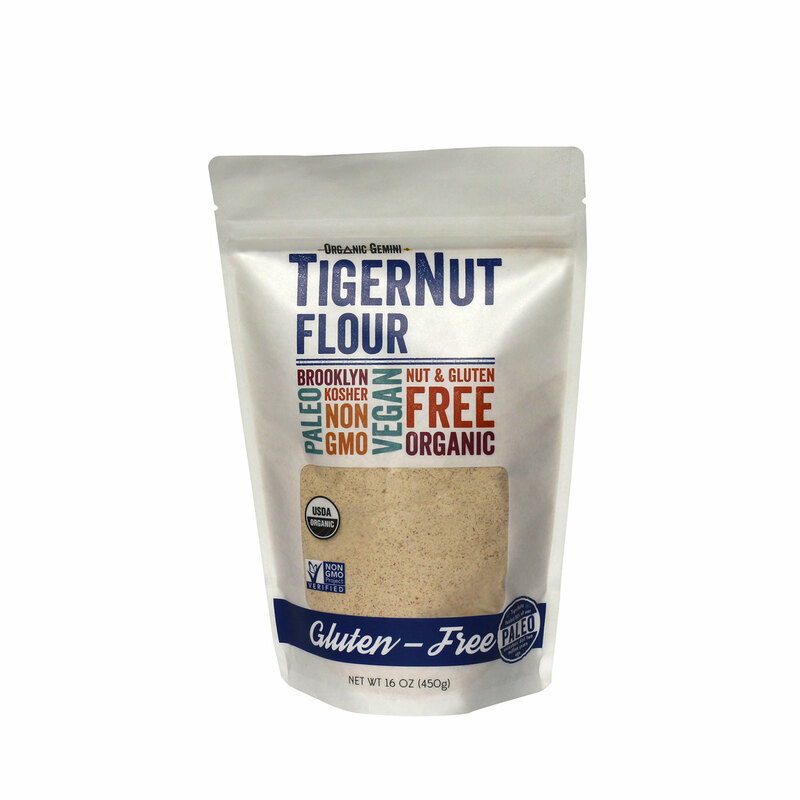 Almond meal is great to have around, and I will usually mix it with tiger nut flour to make a blend. 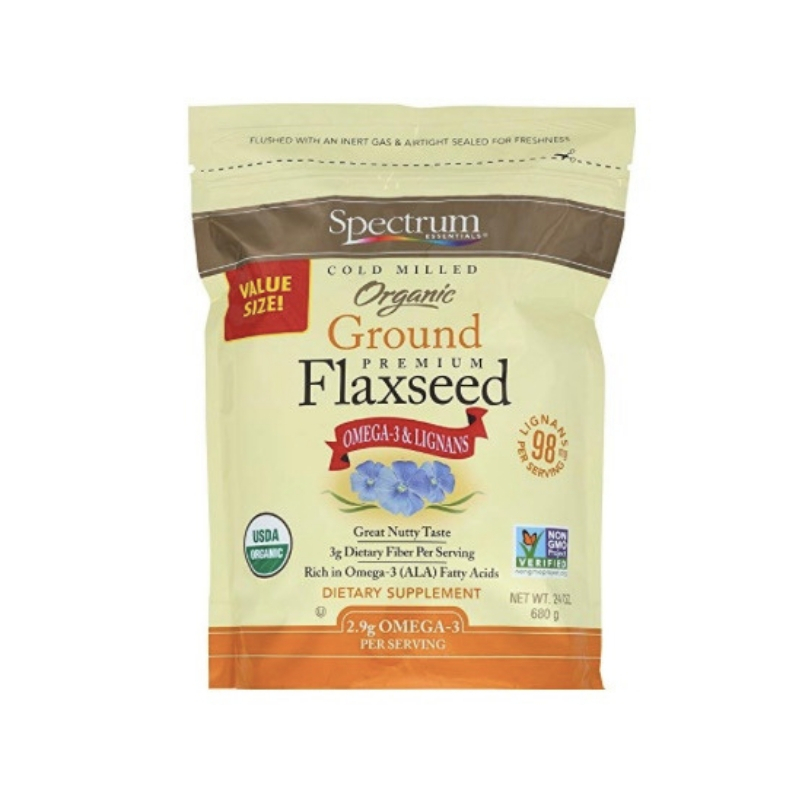 So necessary if you’re making egg-free dishes, you can use it to make a flax egg (3 Tbsp water + 1 Tbsp ground flaxseed- then let it sit). I love this stuff- it’s great in so many applications! 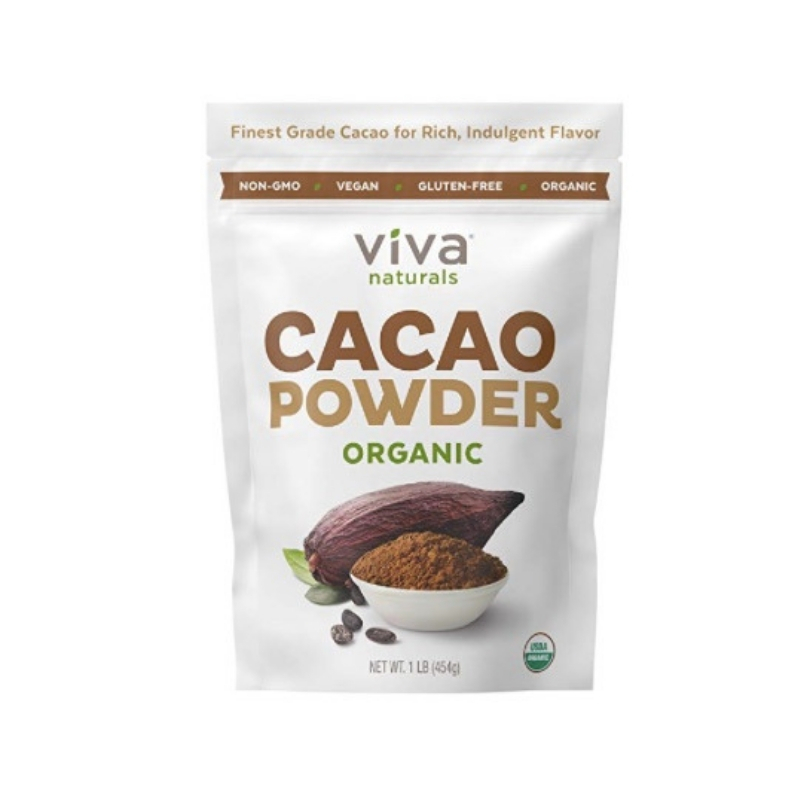 I freakin love this stuff- I have so many recipes I make with this, so it’s a no-brainer. 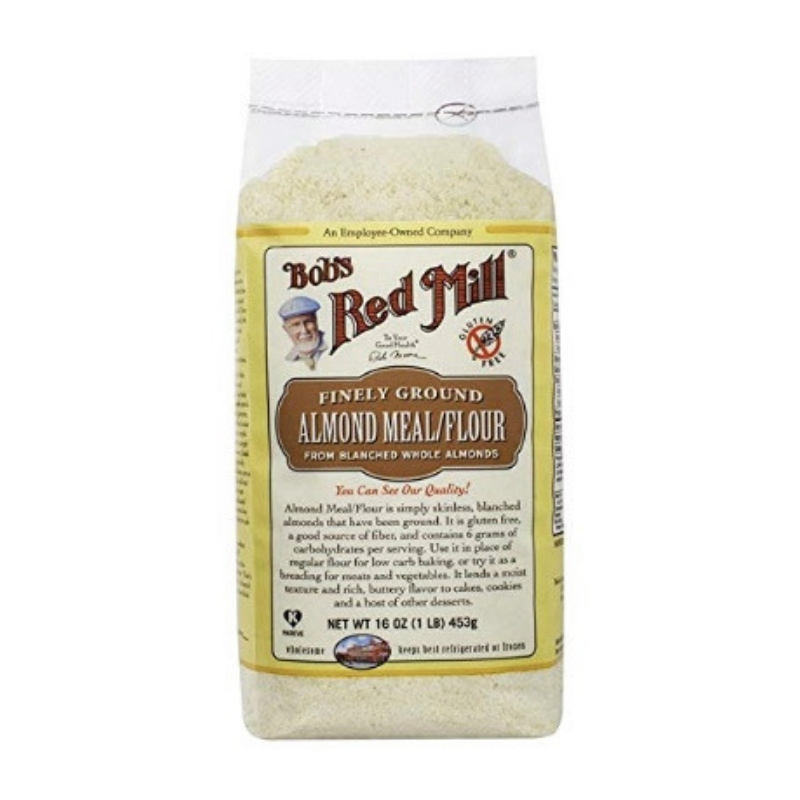 Works very much like whole wheat flour and is lighter than almond or coconut flour so it doesn’t alter cooking time. Happy baking, friends! Let us know if you have any questions about any of the items on our list! Want more like this? Click here!